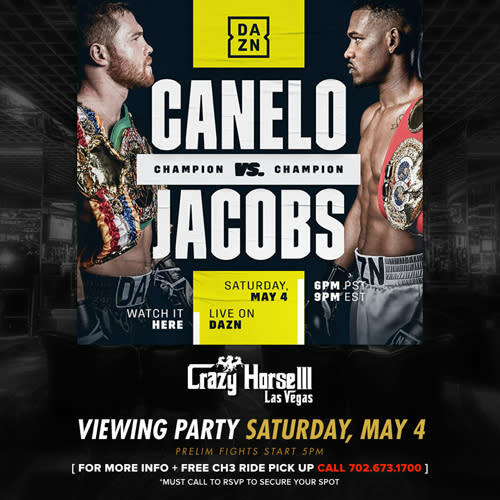 Come to Crazy Horse III for the 2019 NFL Draft Viewing Parties - April 25 to April 27. 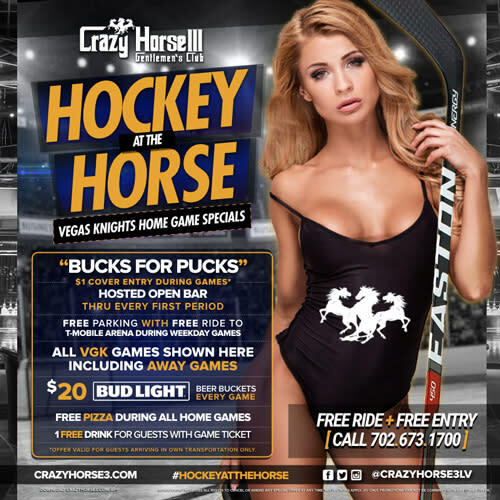 Free club entry with free ride. 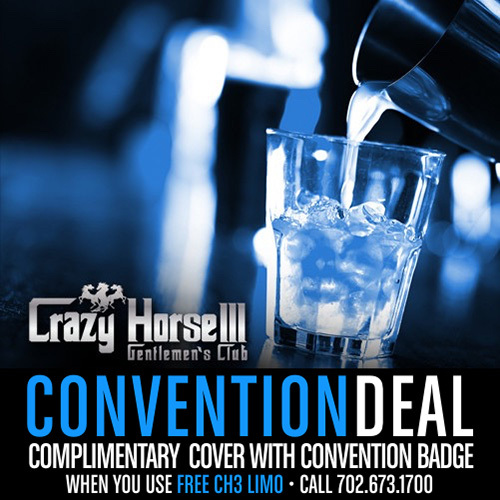 Call 702.673.1700 or book your package online and save now. 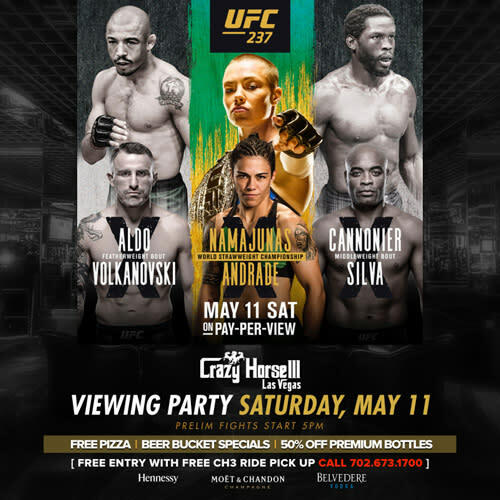 $20 beer buckets and free pizza during the Draft.